Whether you are planning a corporate function, wedding, team or group travel; the Comfort Inn® Airport is the ideal accommodation for your next meeting or special event. For more information or to make an appointment, please contact our sales team by calling (616) 957-1480 or by completing the information below. 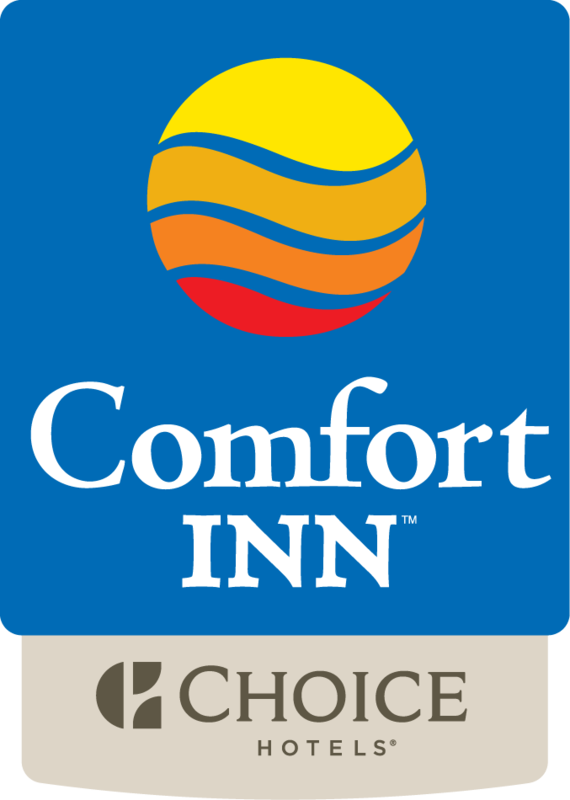 I want to receive emails, updates, and newsletters from Comfort Inn Airport Grand Rapids.